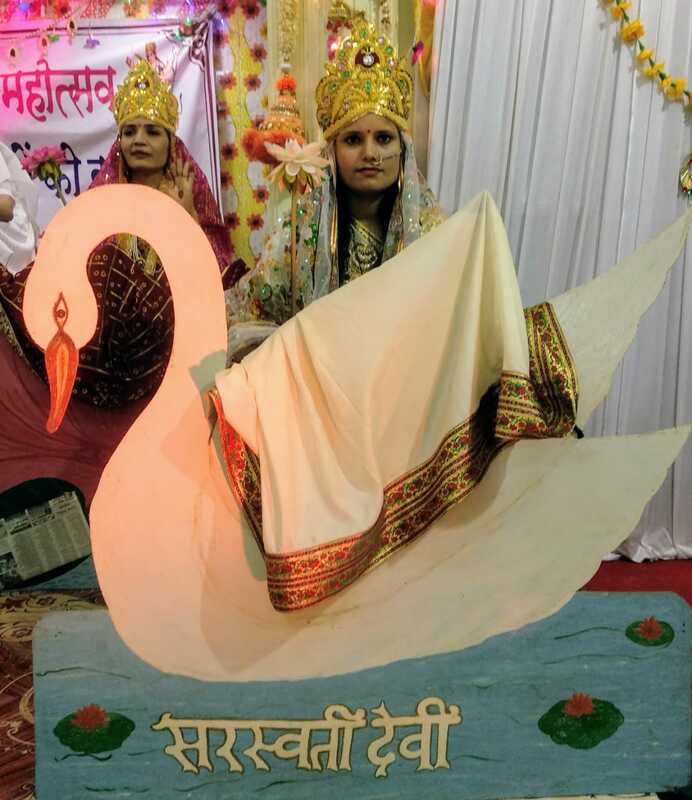 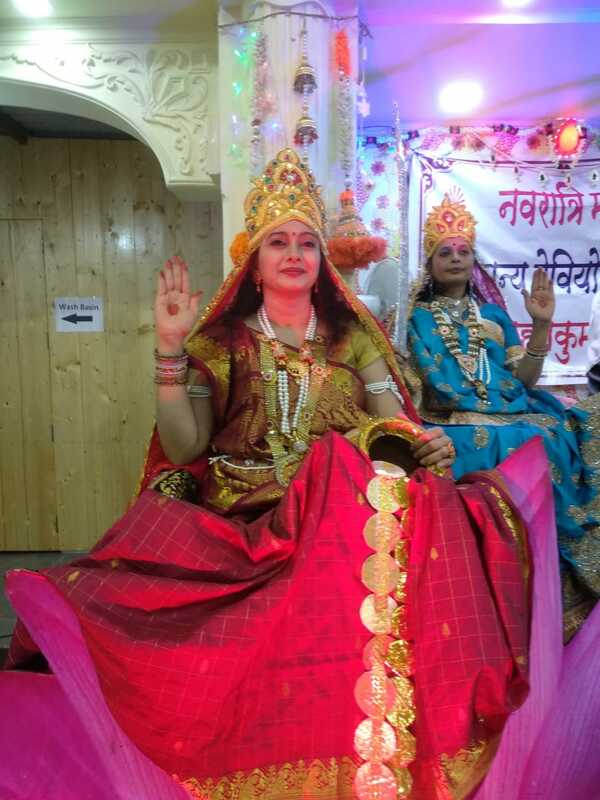 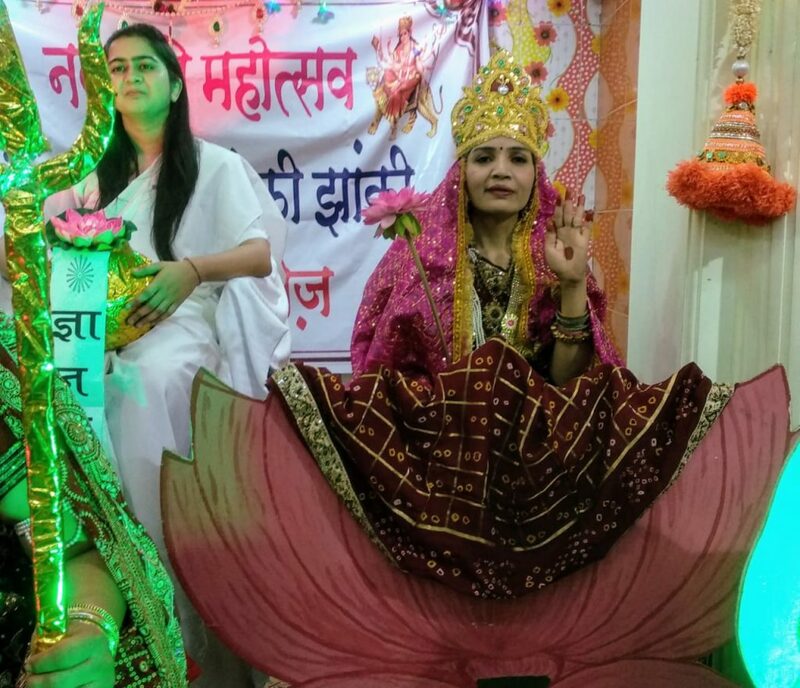 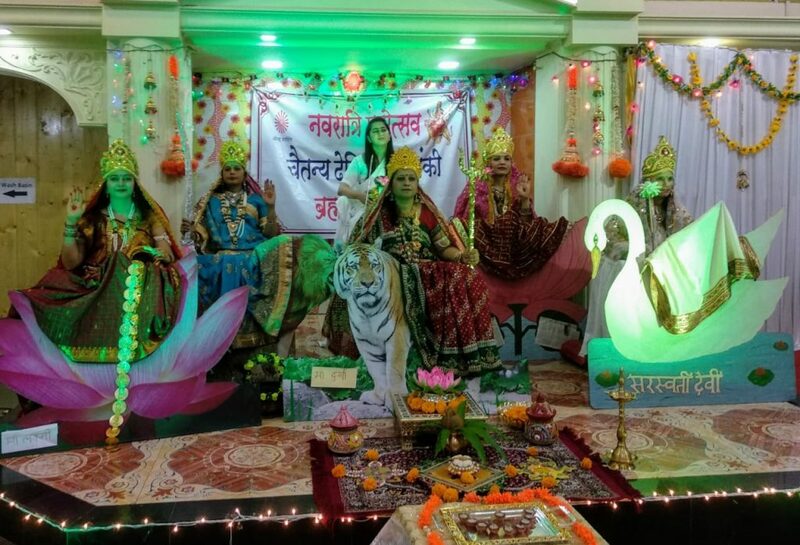 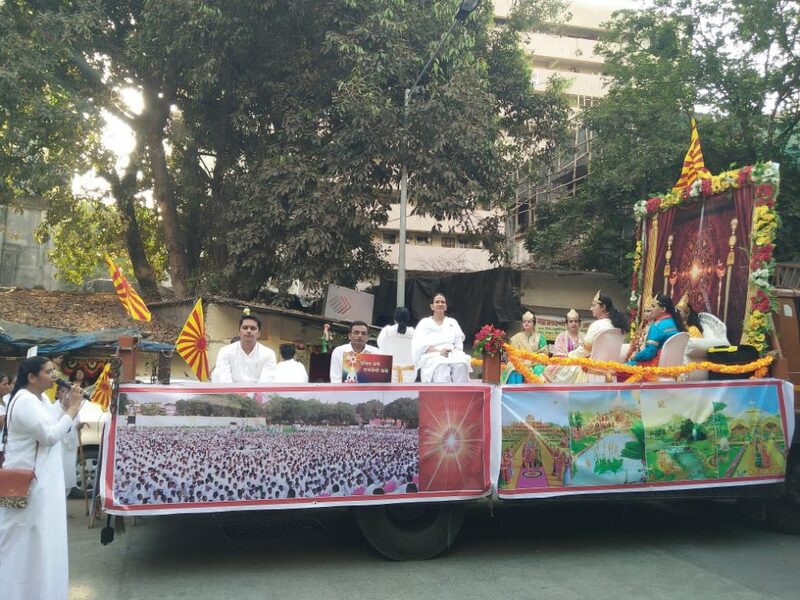 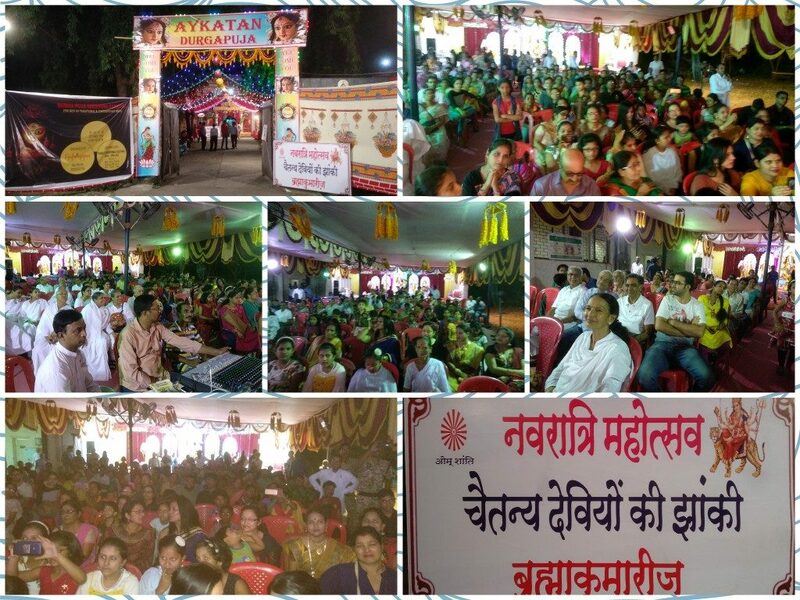 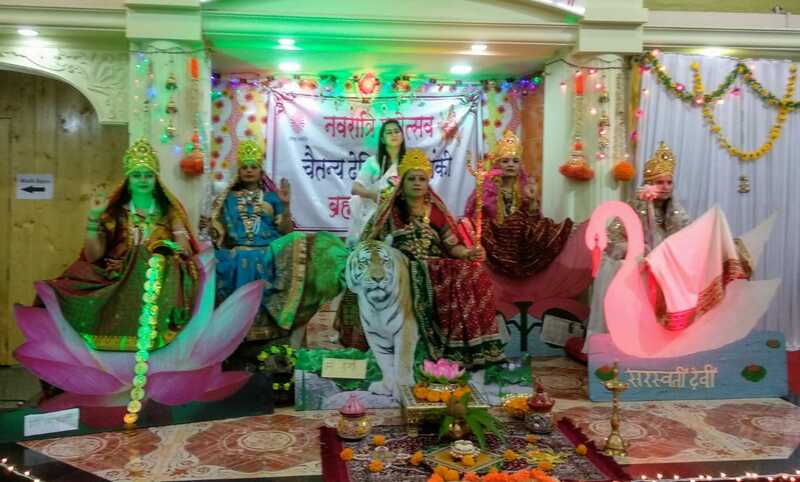 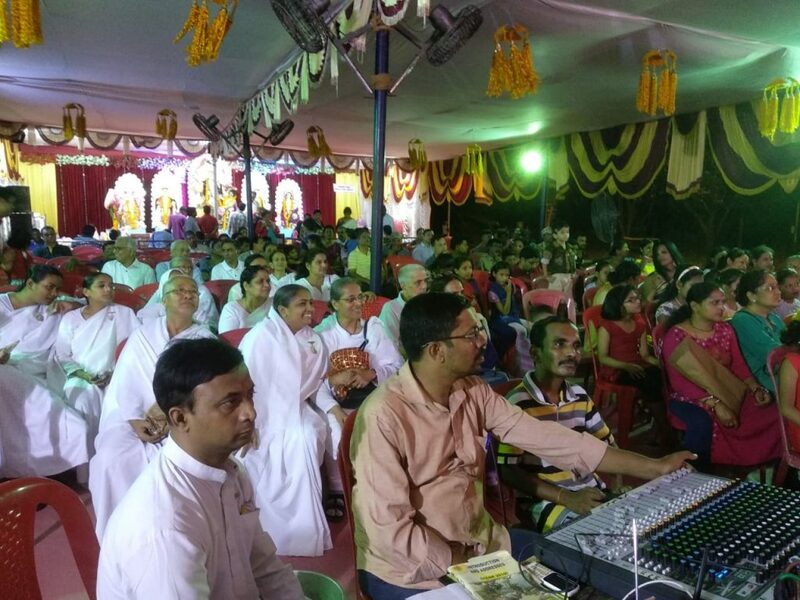 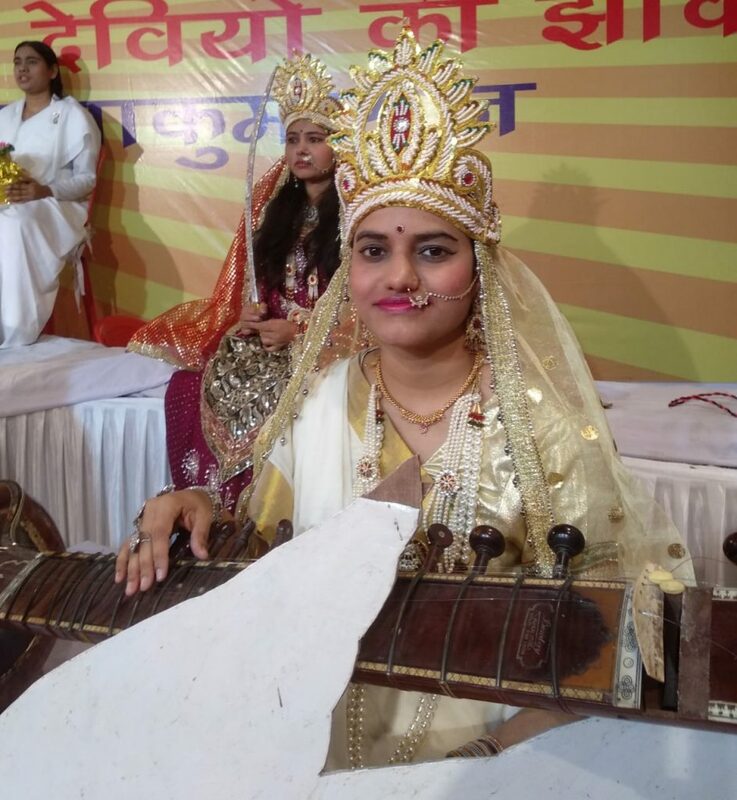 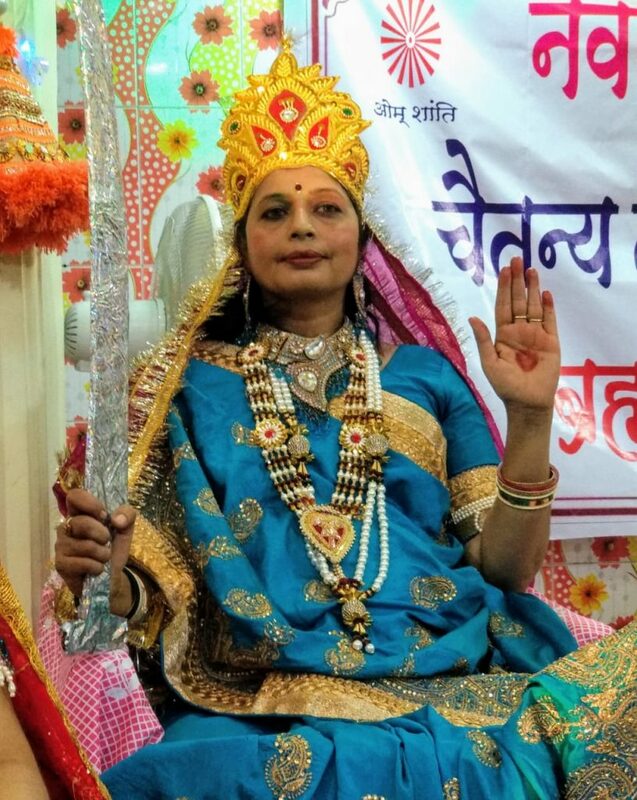 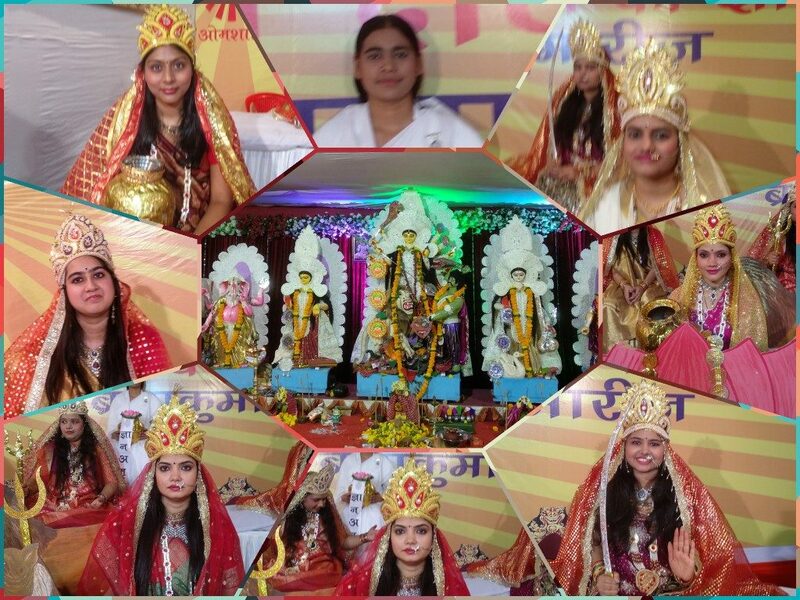 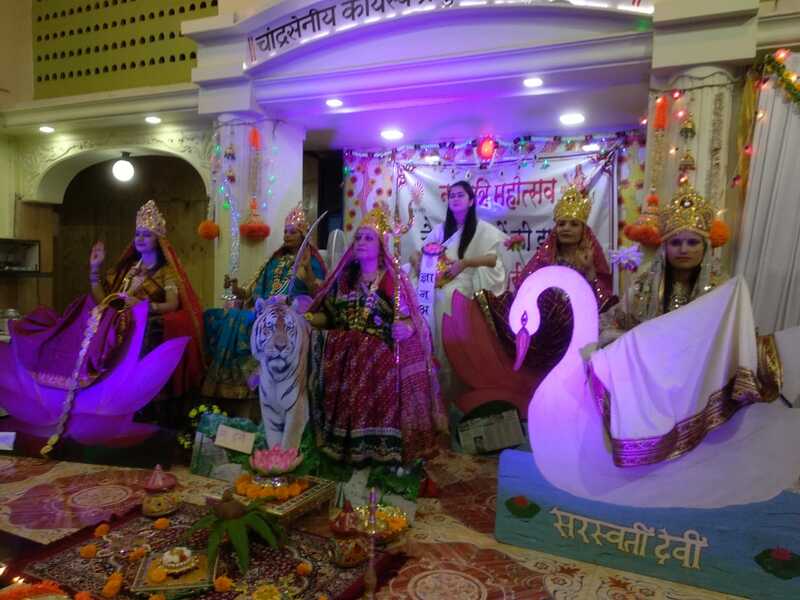 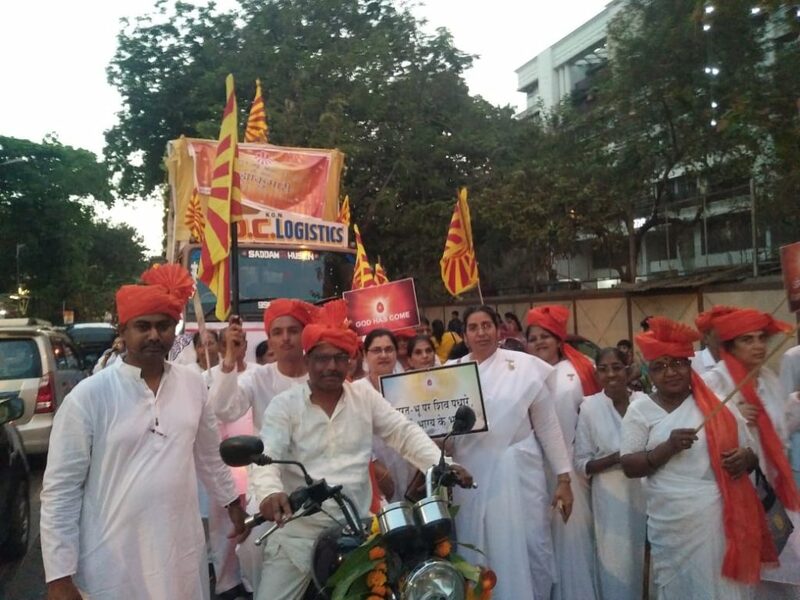 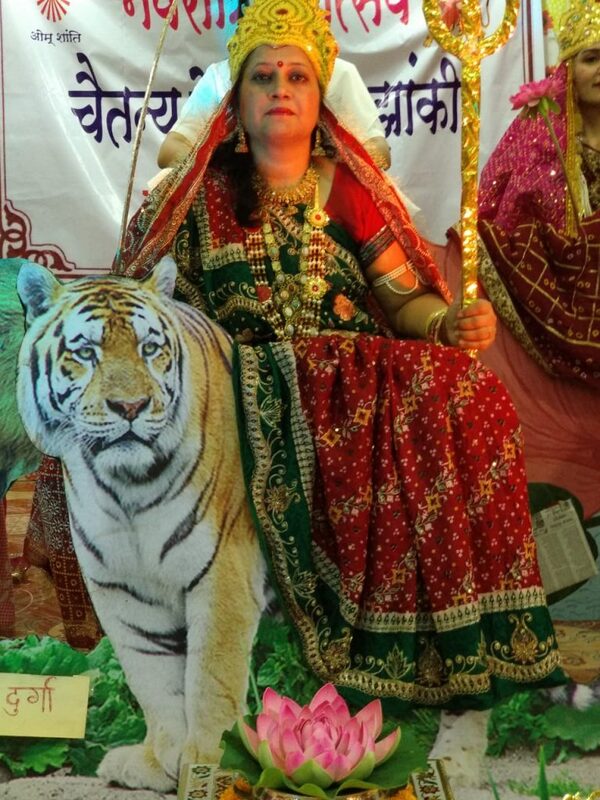 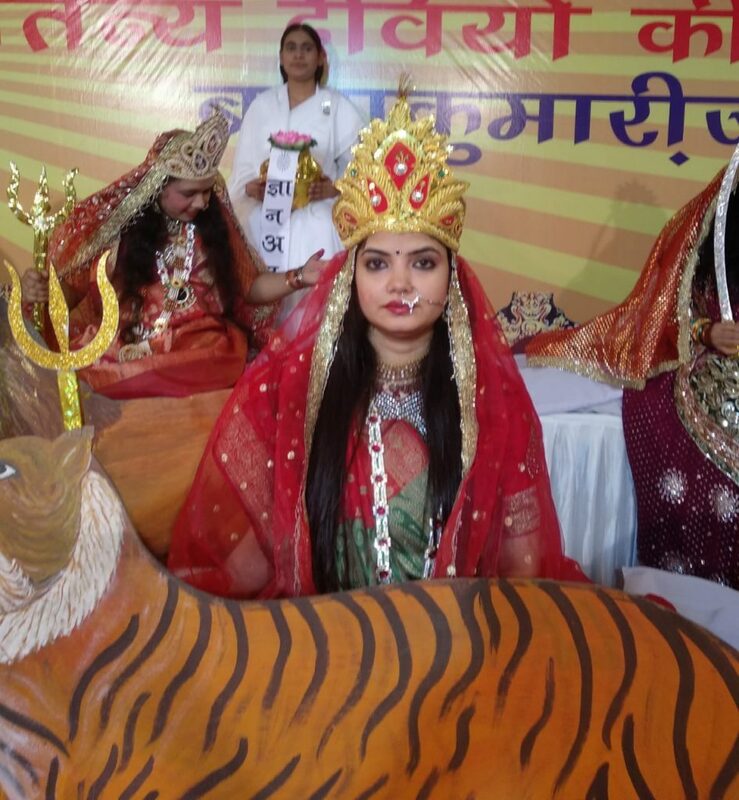 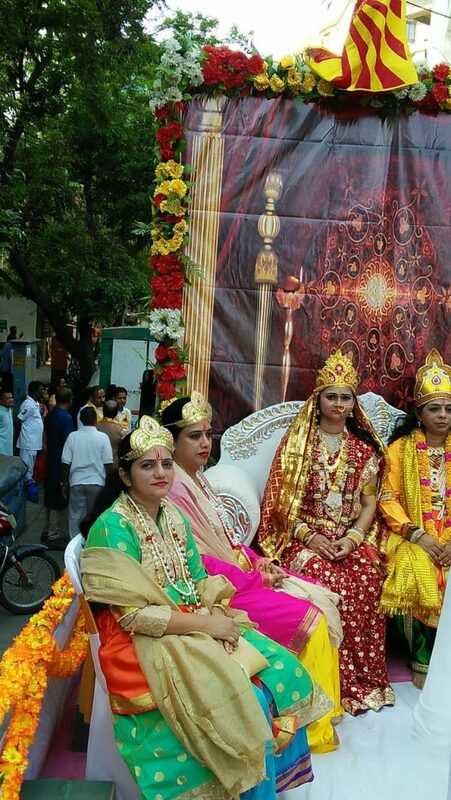 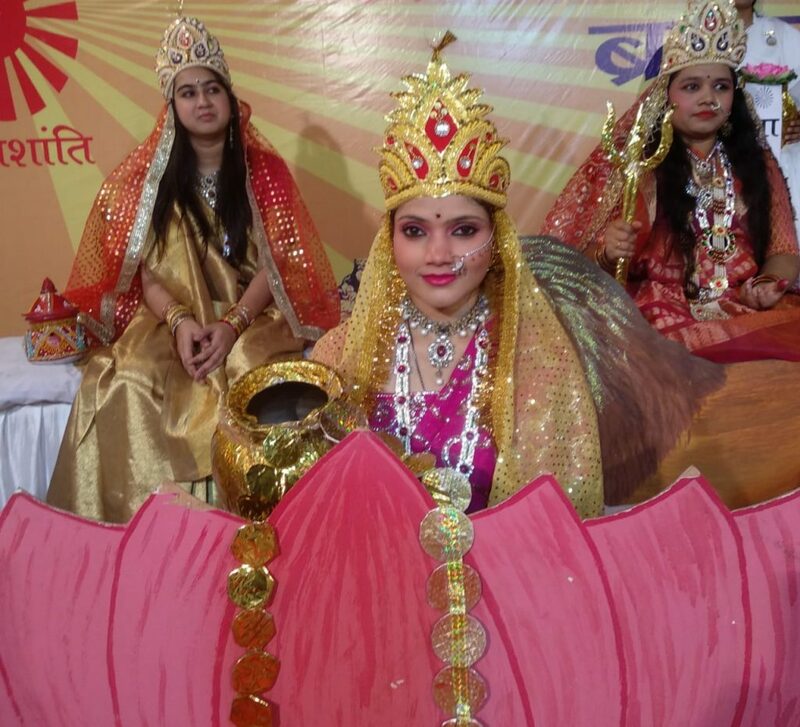 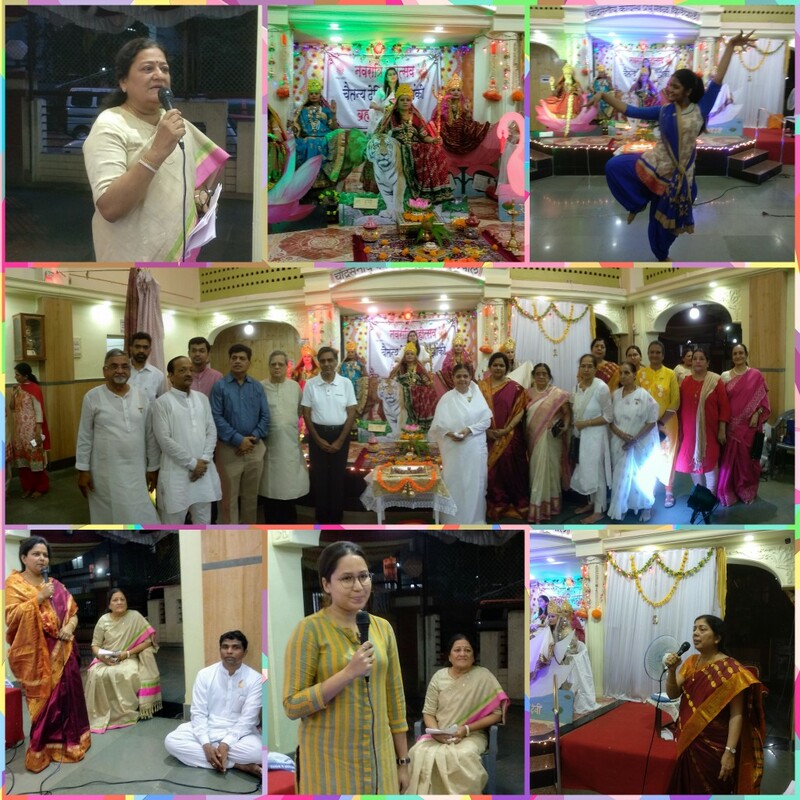 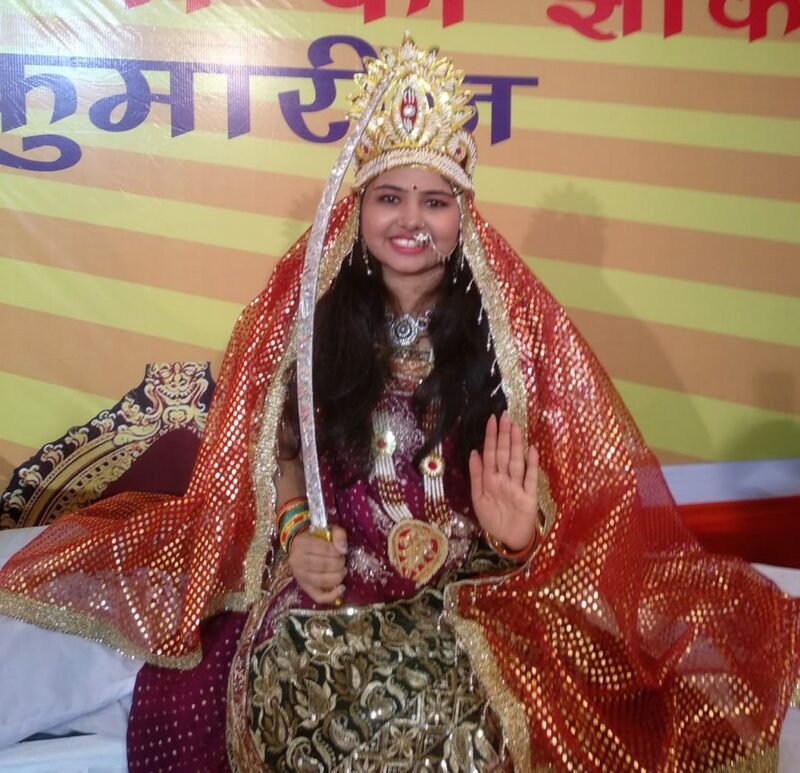 Gudi padwa ke nimit vile parle east me shobha yarta ,jahkhi…rajyog ke dwara satyugi nayi duniya ka nirman. 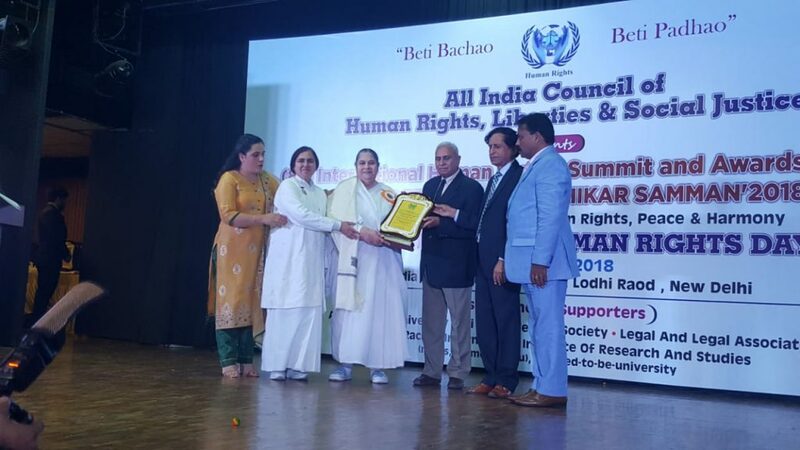 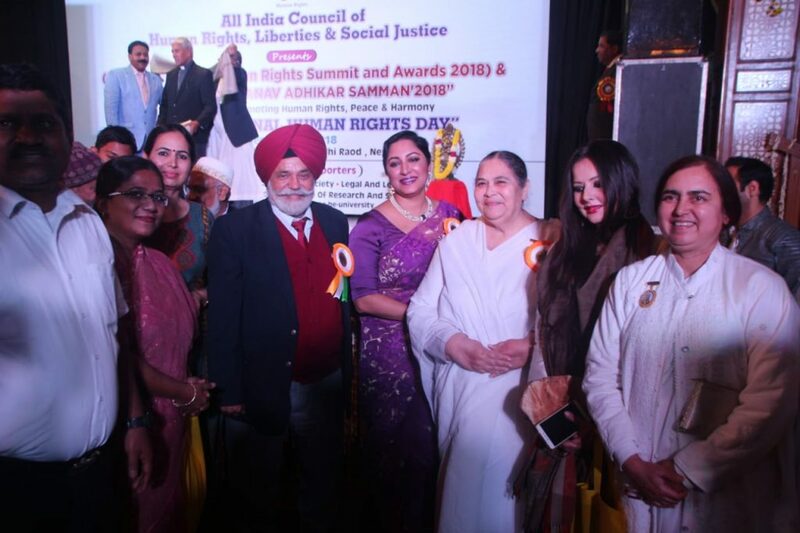 Brahma Kumari Yogini Didi was awarded with the Prestigious 8th INTERNATIONAL HUMAN RIGHTS AWARDS’ (Ambassador for Peace-2018) ‘BHARTIYA MANAVA ADHIKAR SAMMAN 2018’ for Peace Harmony, Protecting and Promoting Human Rights. 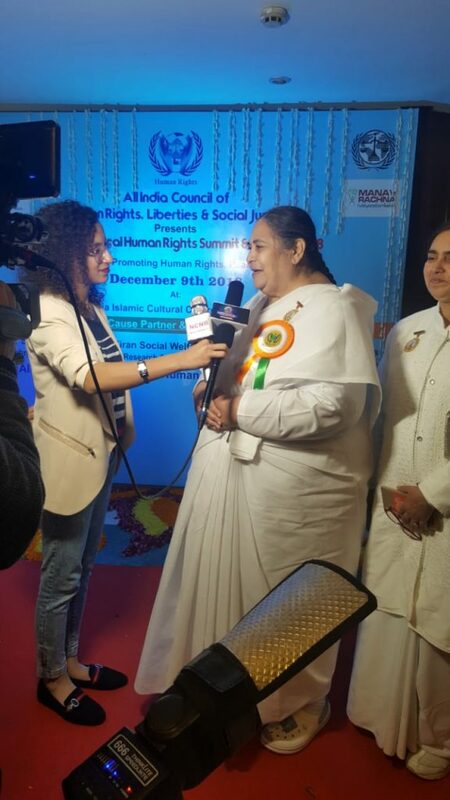 Organized by All India Council of Human Rights, Liberties and Social Justice(AICHLS). 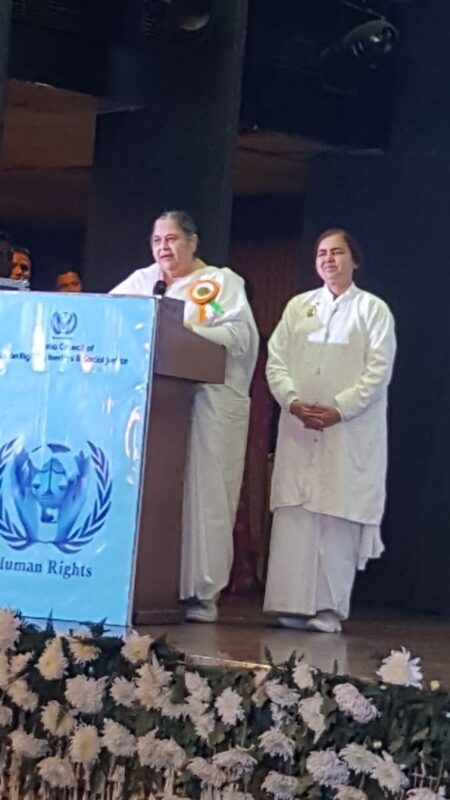 It was held on 9TH DECEMBER’2018 at 5.00 pm in India Islamic Centre Auditorium New Delhi. 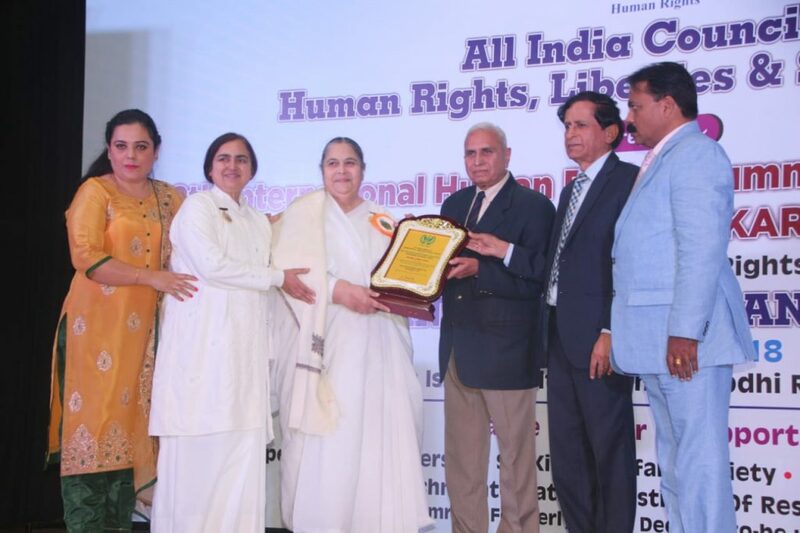 The award is given to world peace leaders/business leaders/ institutes/organizations who show exceptional leadership in protecting and promoting Human Rights and service to humanity. 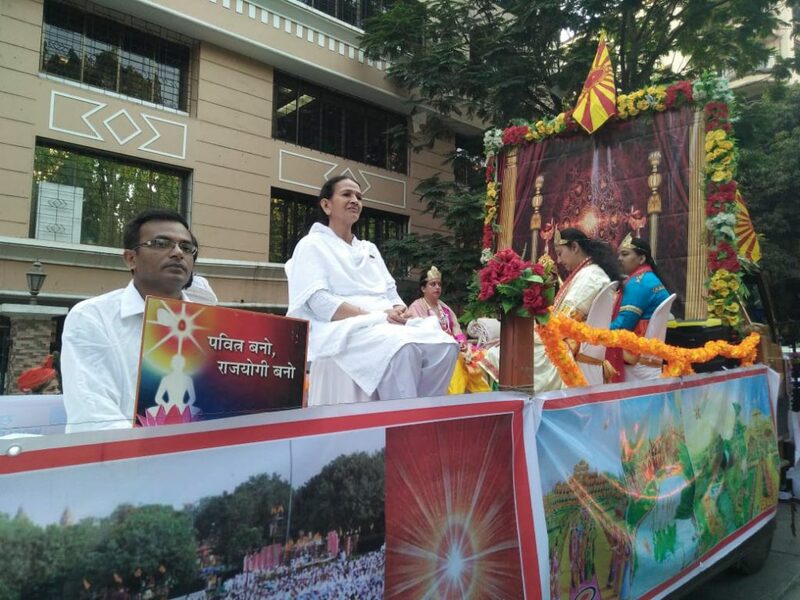 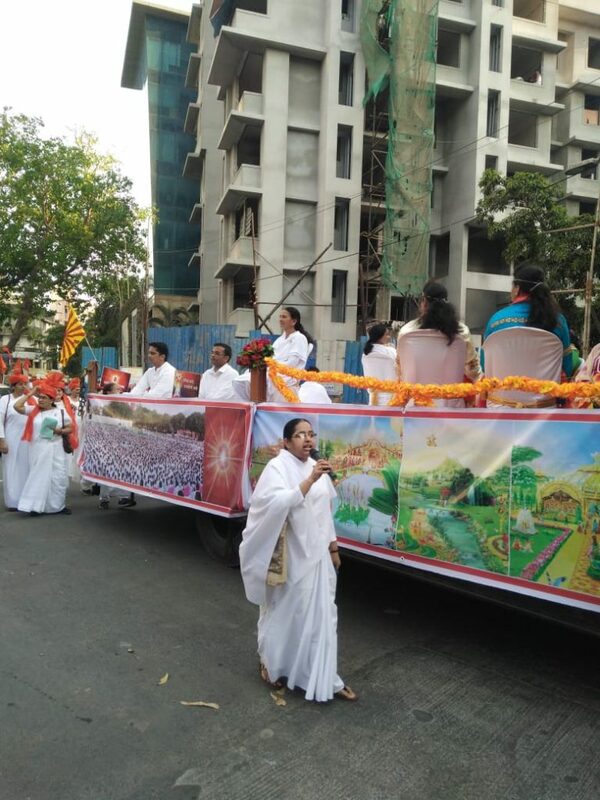 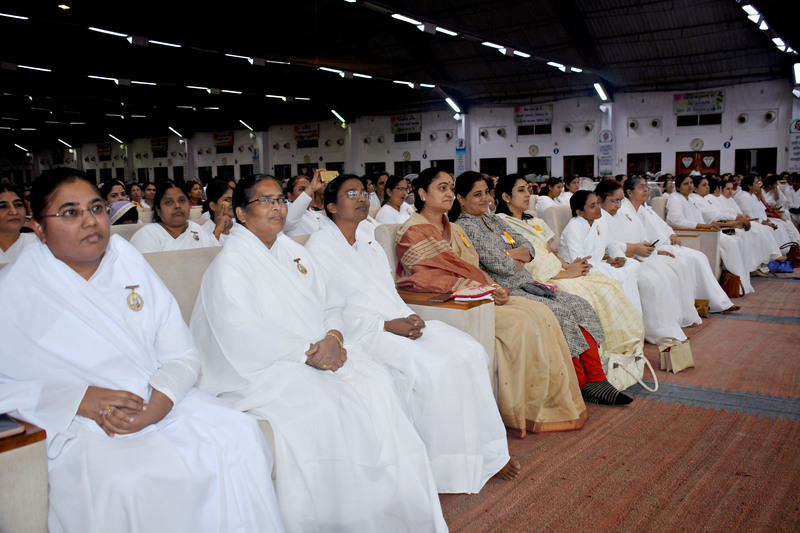 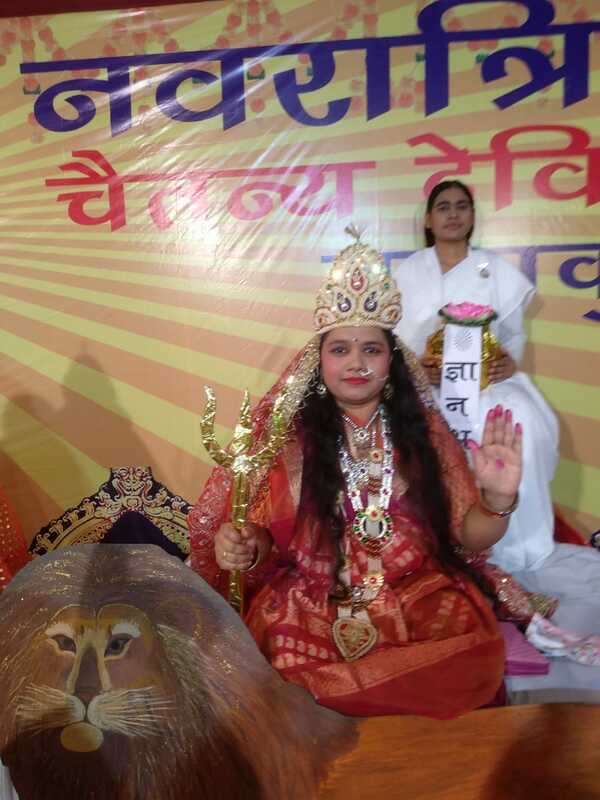 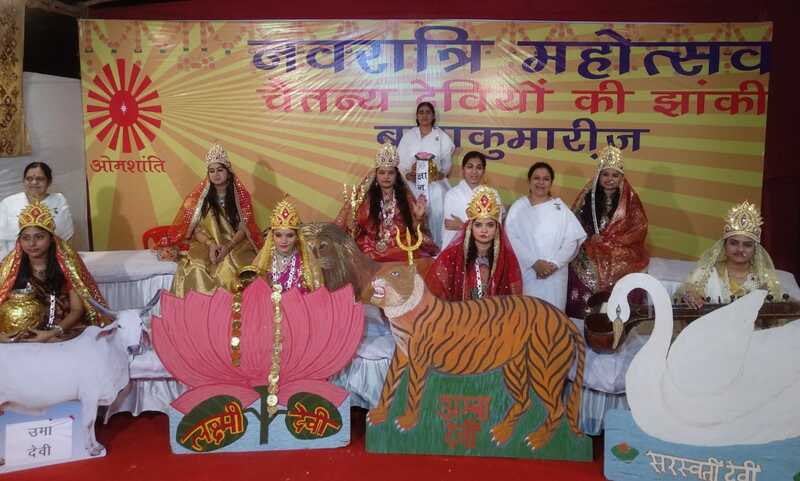 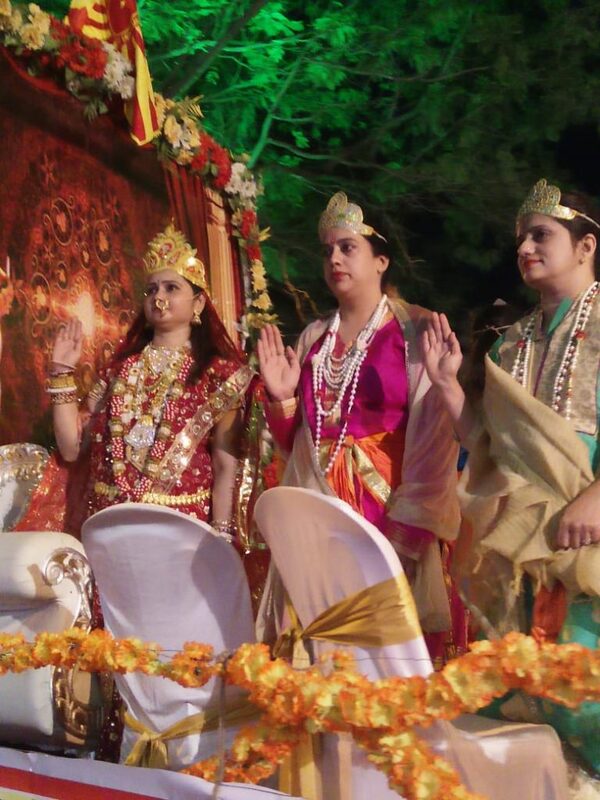 Yogini Didi also addressed the the event and conducted Meditation to experience the Power of Peace. 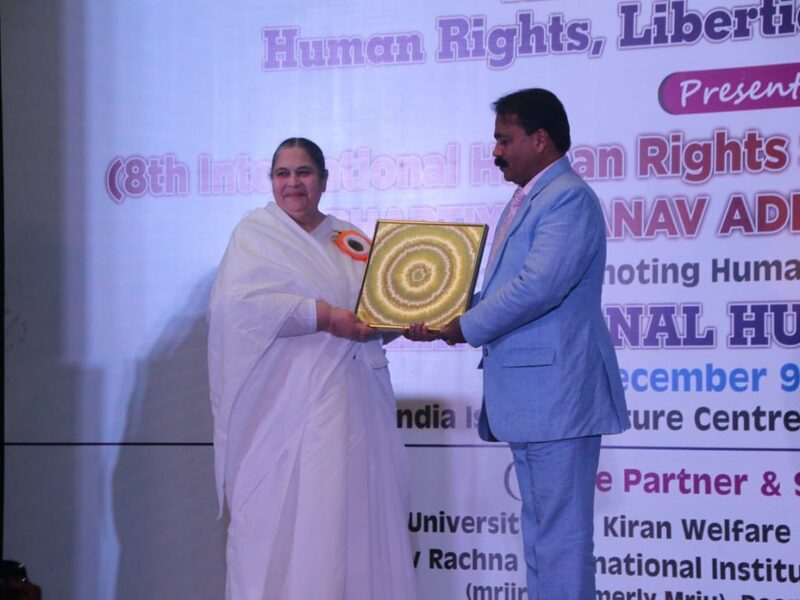 In the event, Dr. Binny Sareen, Hon. 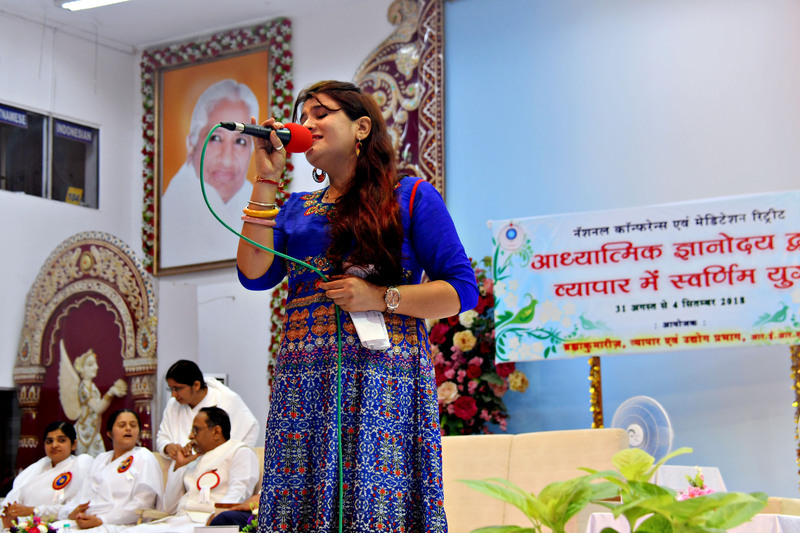 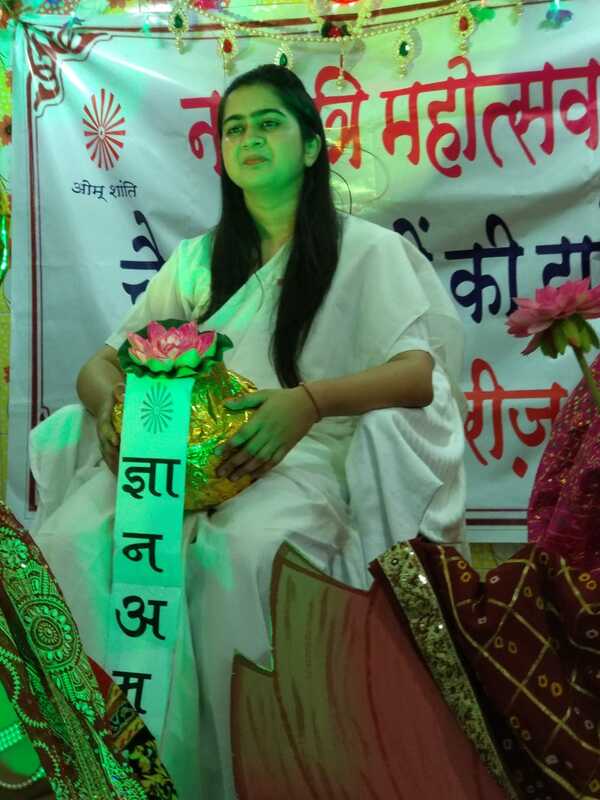 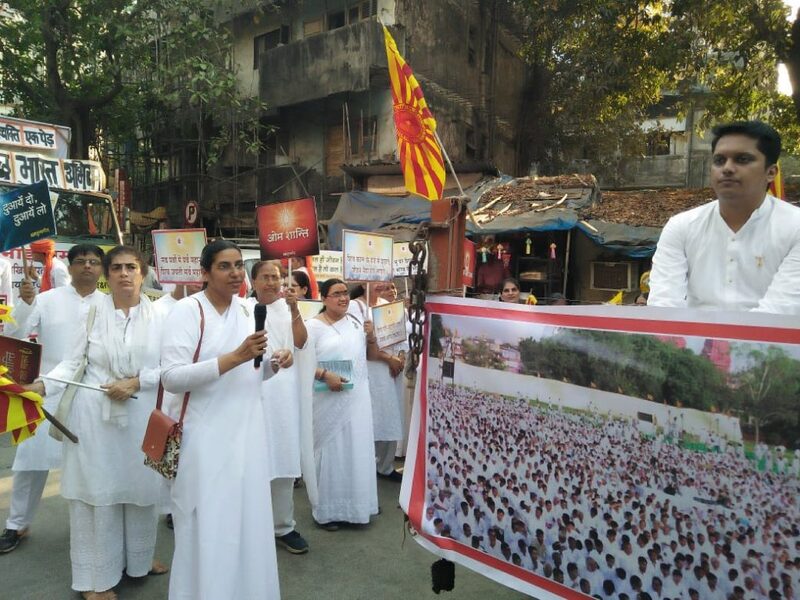 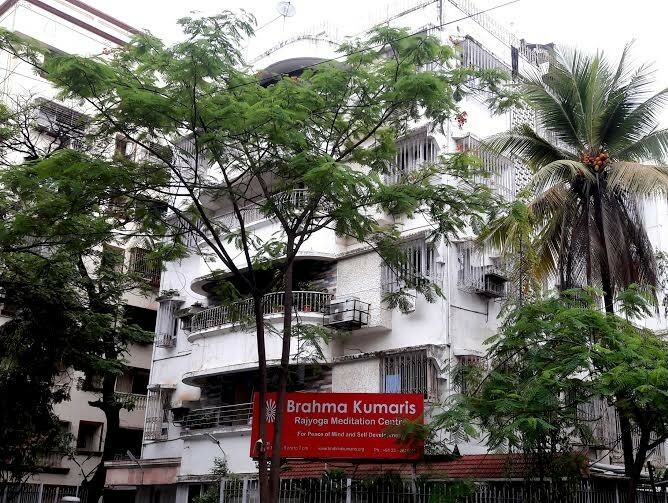 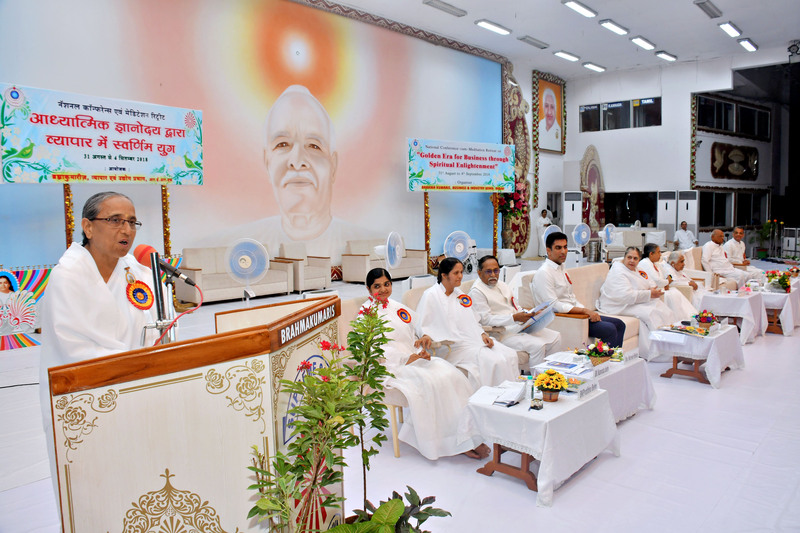 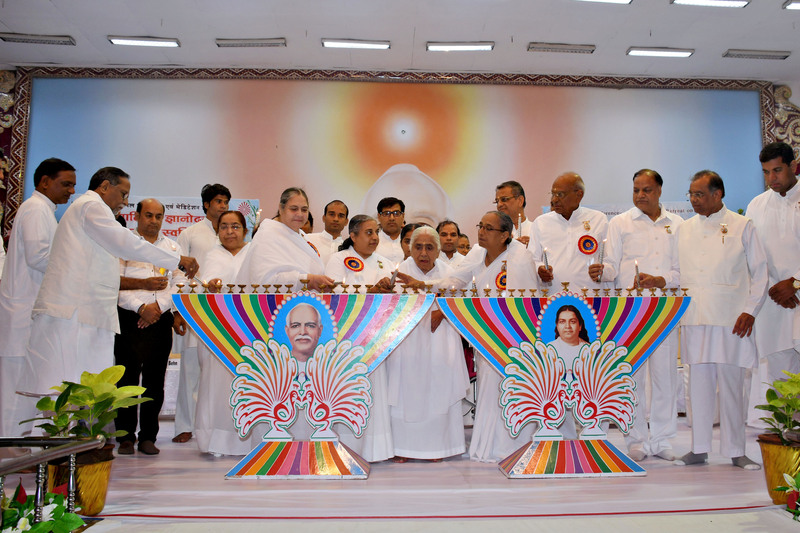 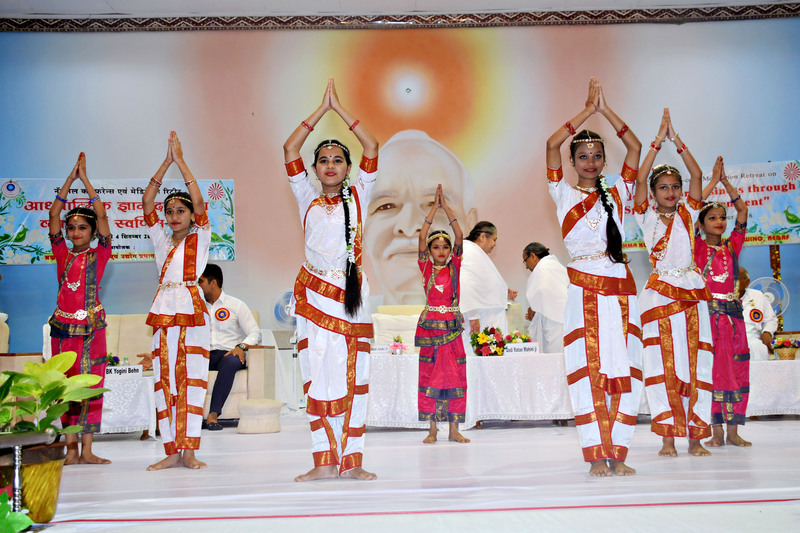 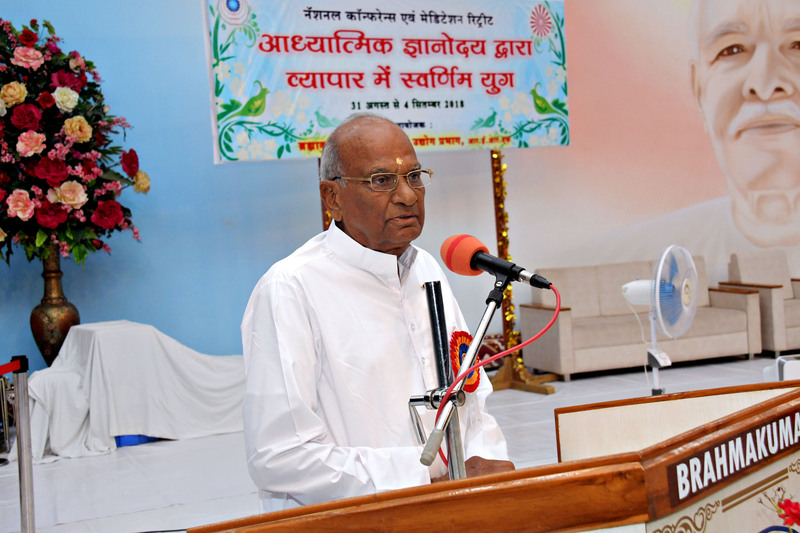 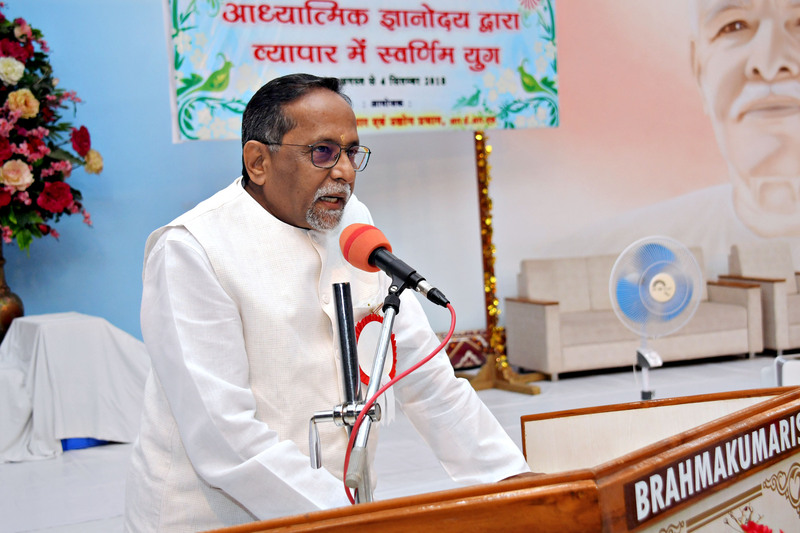 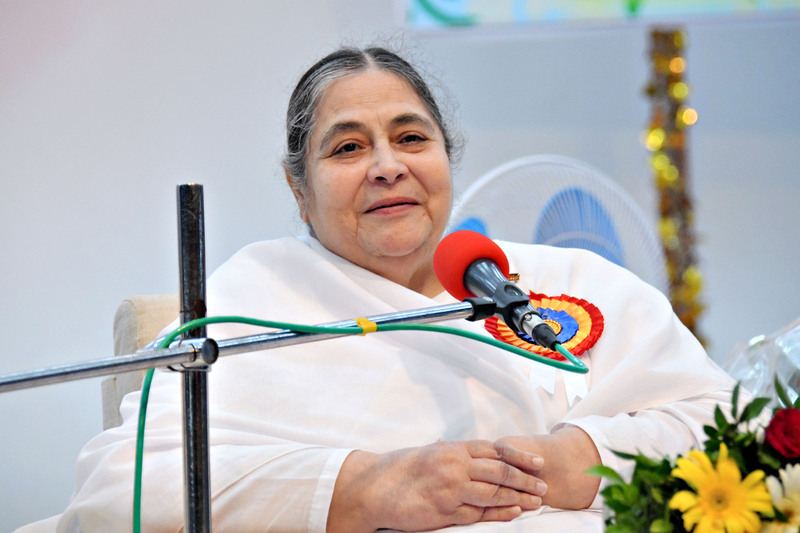 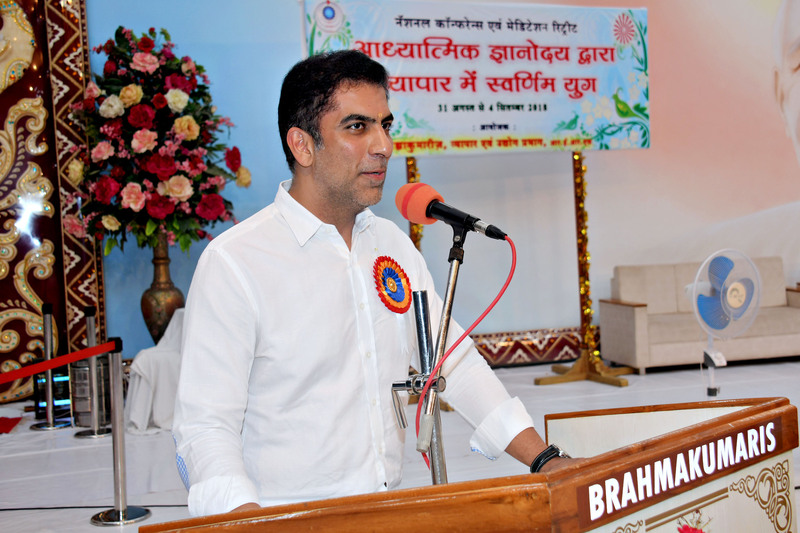 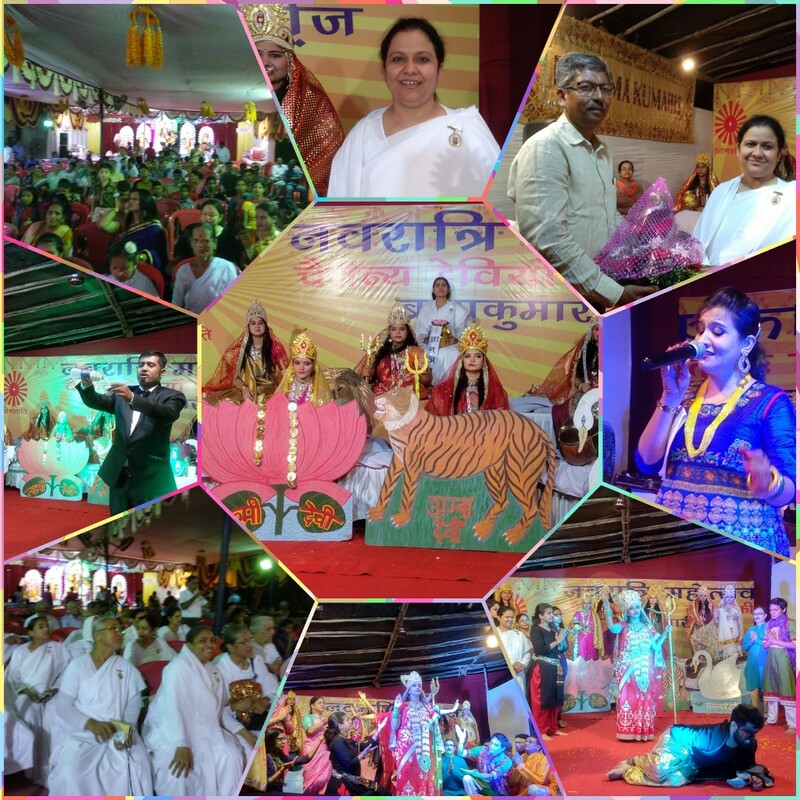 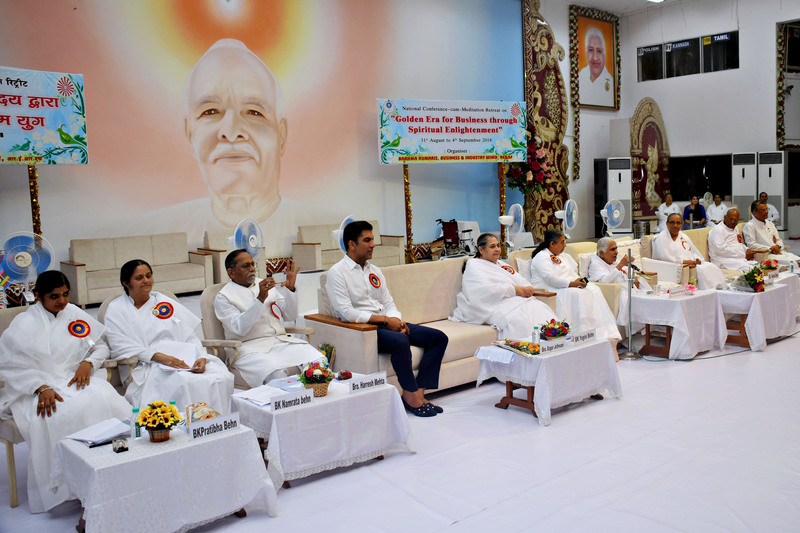 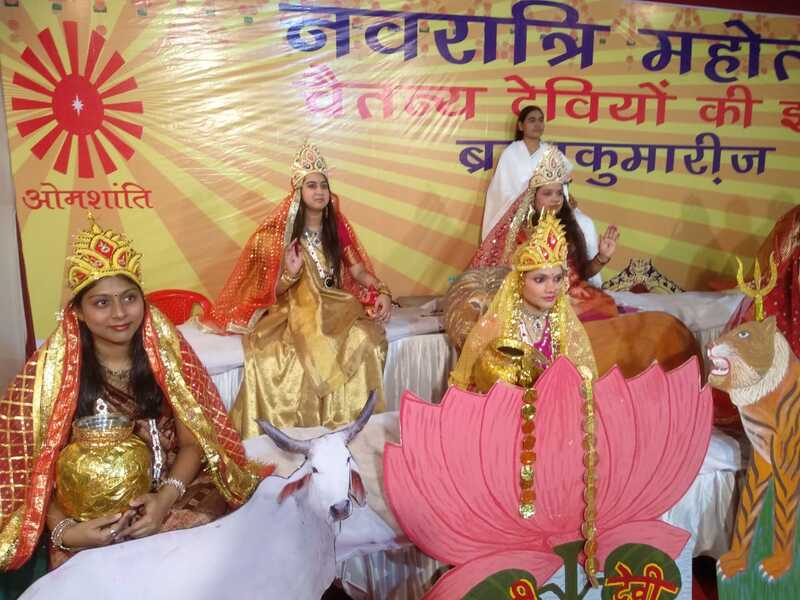 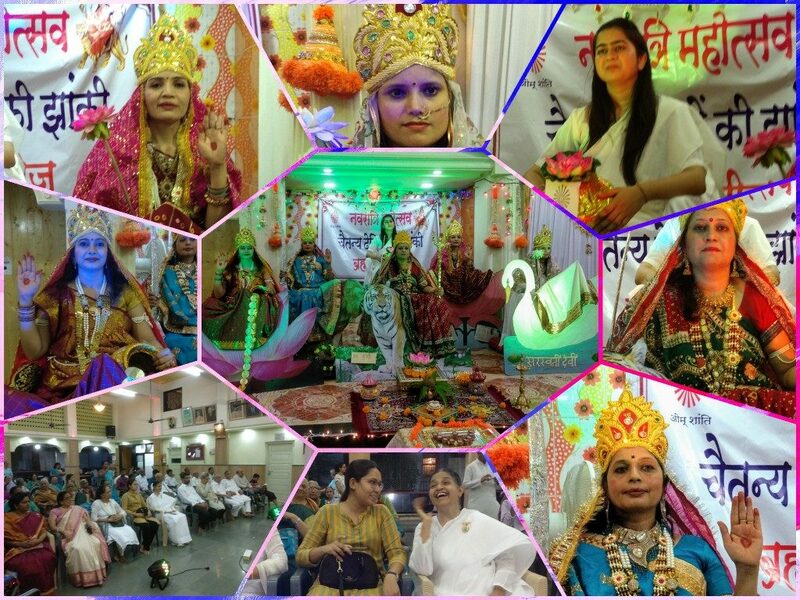 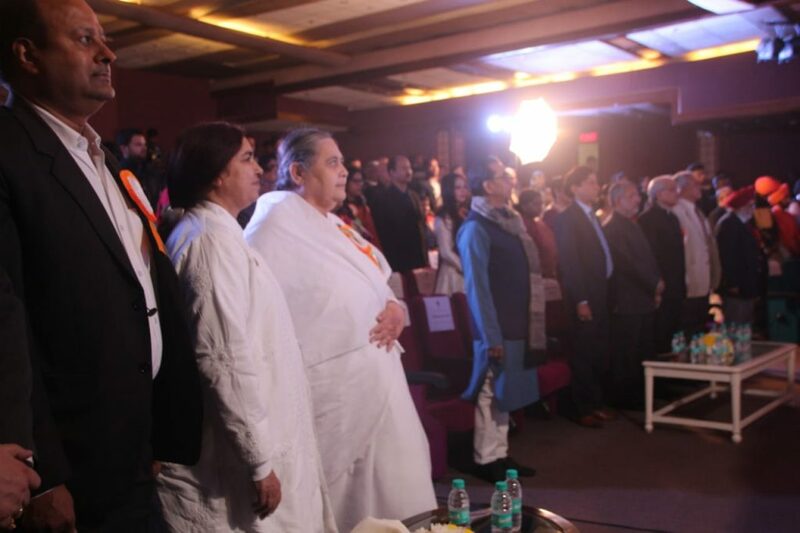 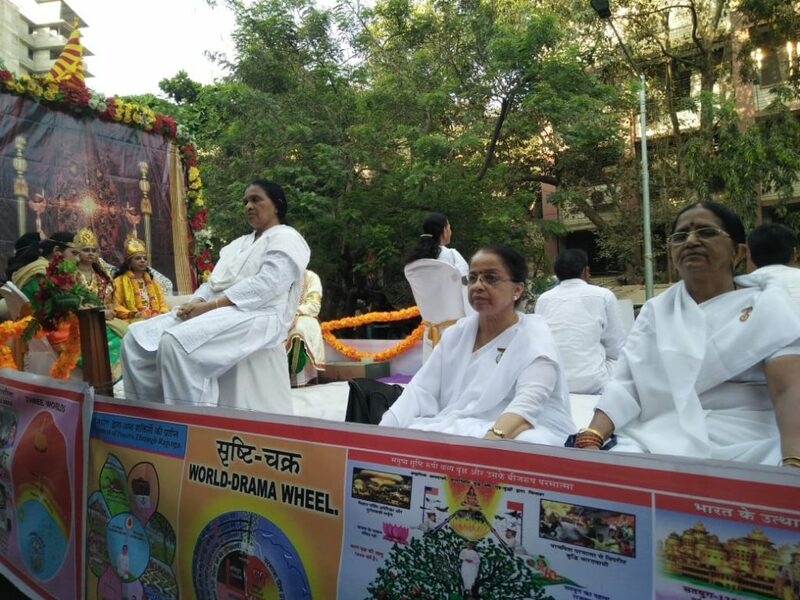 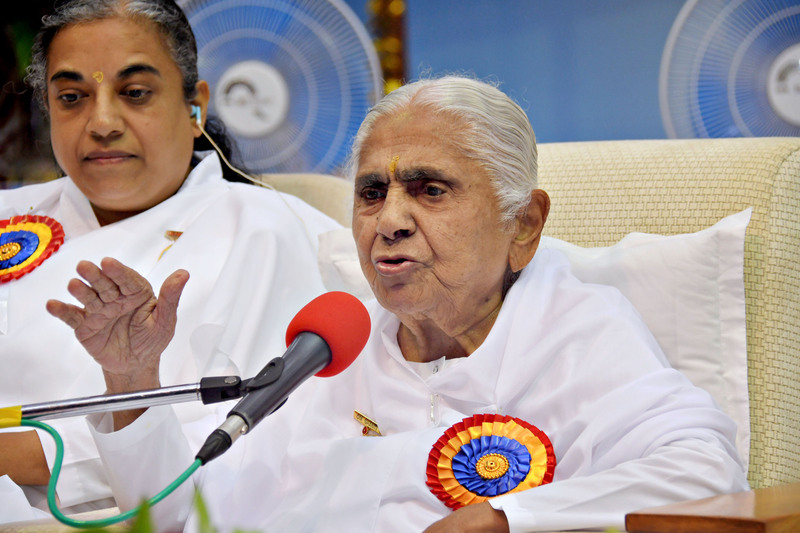 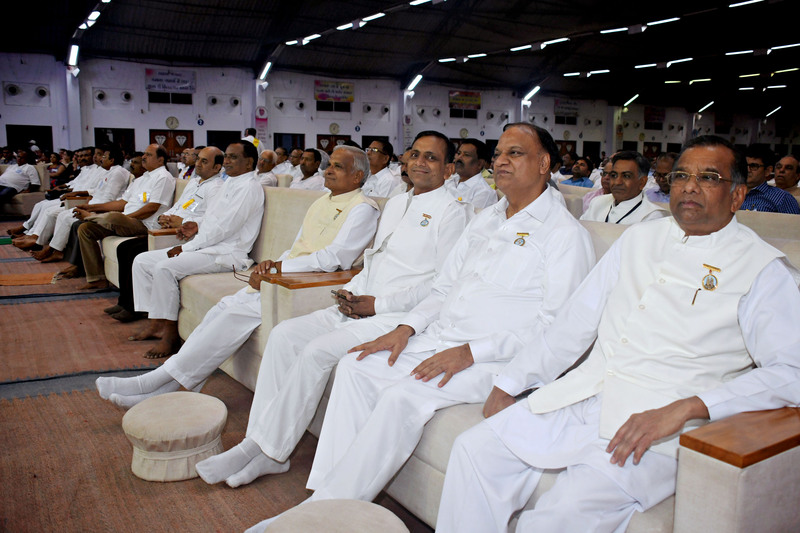 Director General of Peace Initiatives by AICHLS, shared the message of Dadi Janki (Chief of Brahma Kumaris) to promote World Peace, Harmony and Love .